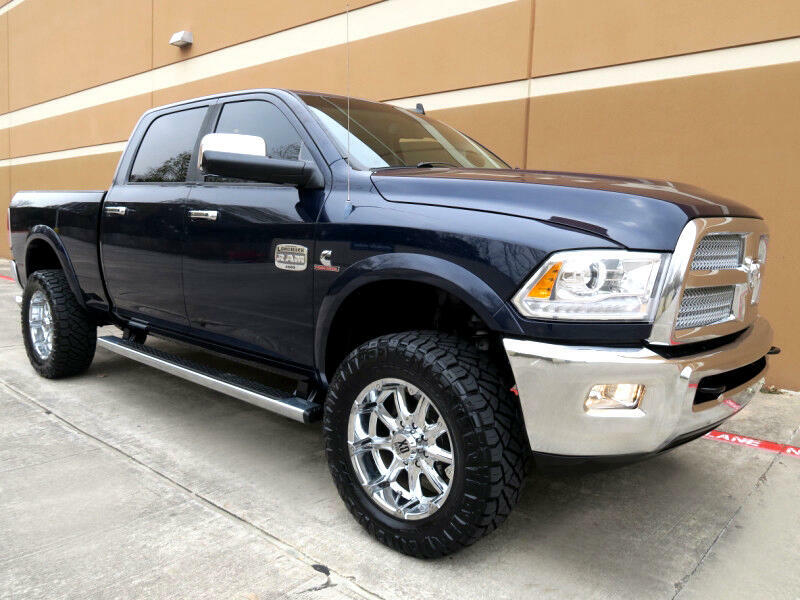 You are looking at very powerful, 2013 Dodge ram Crew Cab DIESEL 4WD.This Vehicle is for wholesale only. This vehicle has all the standard equipment and much more. Please refer to the pictures or call us for the exact options and equipment on this vehicle. This vehicle is in good condition inside and outside. Exterior is in good condition with no major ding dent or scratches. However there are a few blemishes as shown in the pictures. Also you might find a few scratches and touched up road nicks here and there as you would expect on any used vehicle. One more time this vehicle looks drives and feels great. Interior as shown in the pictures is in good condition with no sign of abuse. Seats, headliner and door panels look good. Carpet has no stain and it is clean. Options are listed on this vehicle might not be accurate due to the high volume of advertising that we have. However we try our best to list the options and equipment as accurate as possible. Don't miss this chance to own this beautiful vehicle. All our vehicles are sold AS-IS with no warranty, however you are more than welcome to do the pre purchase inspection through the franchise dealer prior to purchase. We do offer BANK FINANCING and help our customers to make the financing process easy and quick with our large nationwide lenders network. Please call 832-767-5400 for personal assistance and to get more information about this vehicle. We are located at 9607 Linkmeadow LN Houston TX 77025. Message: Thought you might be interested in this 2013 Dodge Ram 2500.